Christmas, in essence, is a time for catching up. Each year, people spend time with family and get all the latest updates on the lives of friends. We PC gamers on the other hand have something much more vital to do in the process of whiling away those many hours of light intoxication: we have a pile of shame to tackle. It grows ever more insurmountable each year: saddled by the existential need to eat, sleep, and work, promising games inevitably slip by the wayside. As games get longer and more become fully-fledged ‘services’, we are increasingly encouraged to play fewer games, but each of them for longer. Nobody tells us where the extra hours are supposed to come from. Christmas, then, is an important time for gamers. Each year, on Jesus’s special day, we can pretend to our royally-soused selves that we can conquer the heap of games we picked up in many a Steam sale, only to remain untouched. The following games are the ones you should think about releasing from their digital purgatory this holiday season. Last year we recommended sinking into Assassin’s Creed Origins. After a two year hiatus, Ubisoft’s serial stab ‘em up came back as an open-world RPG, one clearly inspired The Witcher 3. It was a fantastically innovative reinvention. However, aptly for a game about time-travelling, that advice dated fast. 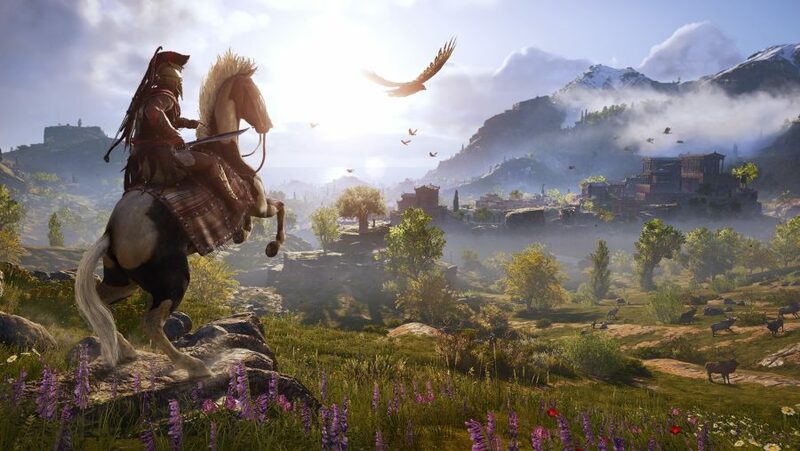 Don’t play Origins, pick up the swords and sandals of Assassin’s Creed Odyssey instead. This ancient Greek epic gives you a vast world to explore, filling it with warring armies, mercenaries, and goat-loving NPCs, as well as quests that can be epic, tragic, or straight-up silly. In one, you must create a viagra-like remedy for an old man who can no longer satisfy the lusts of his wife. I’ll leave it up to you decide whether that’s epic, tragic, or silly. Who knows, maybe next Christmas we’ll be recommending the next game in the series. But I wouldn’t bank on it. Odyssey’s the best Assassin’s Creed since Black Flag and it would take quite a game to top it. There is nothing quite like relaxing by the fire at Christmas with a good book. Unless you choose to play Torment: Tides of Numenera, of course. 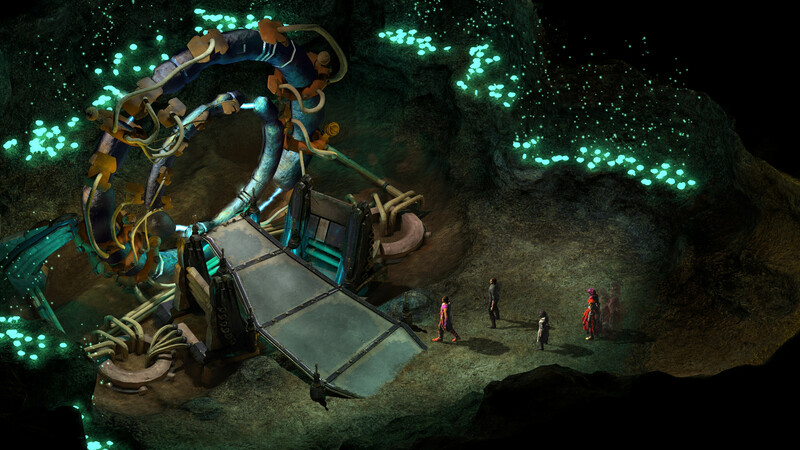 The spiritual sequel to RPG masterwork Planescape: Torment, Tides of Numenera might feature as many words to read as it does people to fight, with the story unfolding in your mind as much as it does on the screen. And what a great story it is, too. As ‘The Last Castoff’ – once the vessel housing the body-hopping immortal called the Changing God – you must defend yourself and the binned bodies of others from “The Sorrow,” a terrifying being that seeks to destroy this god and its creations. Without the action present in many of 2017’s heavy hitters, Torment: Tides of Numenera might be a game that passed you by. But with its fantasy trappings in a futuristic world, and its philosophical intrigue, make sure you tick this one off your ‘to-play’ list this Christmas. Nier: Automata has without doubt been one of the biggest surprises of the year. You might have ignored it yourself after a dodgy demo sapped the game of all hype before its release in February. At that point, it was considered a game for Japanese diehards only, but it proved to be anything but. If this RPG is not a game you have ticked off this year, be sure to rectify that this Christmas. 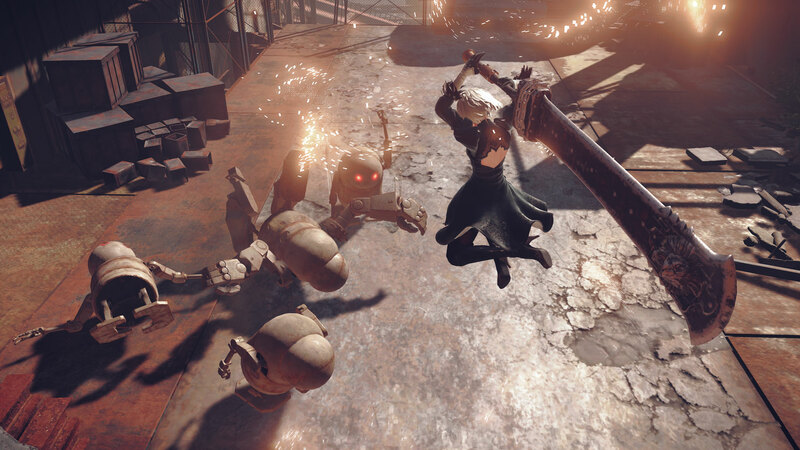 As combat android 2B you are placed in the midst of a proxy war between machines and humans, culminating in a story that is just as inventive as its mixed-genre gameplay. There’s one crucial thing mech games have to do, and that’s sell weight. The likes of MechWarrior Online and BattleTech do that through a combination of sound design, animation, and physics, delivering the fantasy of the huge metal person you climb inside of to beat people up. By contrast, Into the Breach is mostly static, made up of 2D sprites, and allows itself all the physics complexity of Advance Wars – which is to say, absolutely none. Tell you what, though – it’s amazing what a strong set of rules can do. 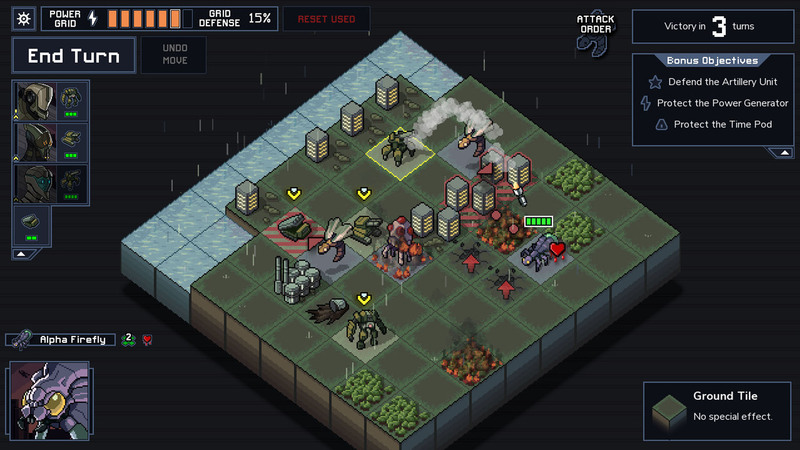 In every match of Into the Breach, you get to see which skyscrapers your insectoid giant enemies are going to take their next swing at before your move. The implication is that these beasts have all the speed and grace of Godzilla, giving you a chance to step in front of their barbed tails, or body them into the ocean, before they bring a building crashing down. It’s one simple mechanic that captures the scale of Japan’s Kaiju genre, makes Into the Breach’s battles feel titanic, and will captivate you throughout the Christmas period. Who doesn’t love solving a good murder mystery over the festive season? 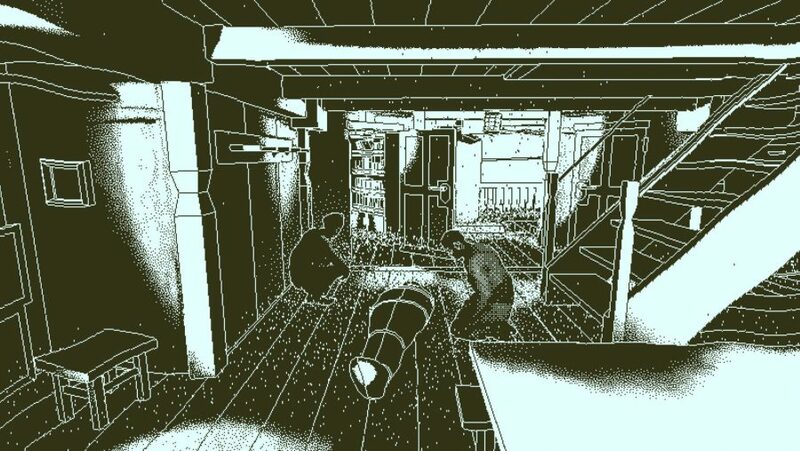 With never ending repeats of Poirot on the Christmas TV schedule, solve a mystery of your own with Lucas Pope’s new game, Return of the Obra Dinn. It’s 1802, and a merchant ship once thought lost at sea has spookily drifted into the docks of Falmouth port, abandoned and empty. Playing as an insurance investigator you must search the ship and discover what happened to the ship’s 60 missing crew members and passengers. All is not what it seems on the Obra Dinn – this mystery would have Miss Marple guessing until the end. It deals with the whispers of sea folk and what lies in the depths of the ocean. Return of the Obra Dinn can be played as a single-player game, but there’s fun in grabbing a family member or two to tackle this mystery together. A second or third pair of eyes is better than one when spotting Obra Dinn’s small, intricate details – details that could crack the case wide open. OK, so you might have to settle for chicken rather than turkey in PlayerUnknown’s Battlegrounds – or, let’s be honest, nothing at all for the most part – but there is still no finer way to celebrate Christmas than by hiding in the shadows until the bitter end. Add some sherry to the equation and that’s our Christmas day sorted, frankly. 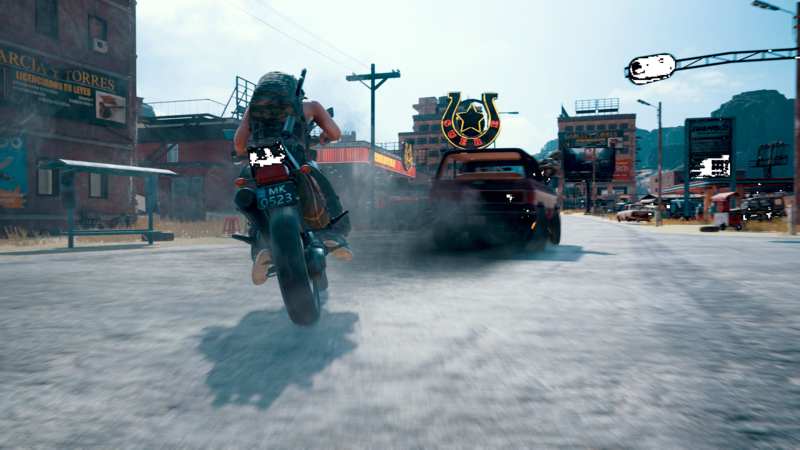 Fortnite may be the game du jour but PUBG still has a massive playerbase and you’ll have no problem finding a match. If you want to make it even more festive, you should have a play of the new snow-covered Vikendi map.